The days of expensive, over-the-top wedding rings are in the past. Now, brides and grooms are taking the time to really think about their wedding rings to choose something that symbolizes their love, even if that means it doesn’t have a huge price tag. Younger generations, in particular, are choosing to opt out of pricy rings in favor of spending that money on something more important. Today, more young adults spend under a month’s salary on a wedding ring, and this number is only going down. With this lowering cost come more untraditional wedding ring options. Instead of diamonds, we’re seeing so many other stones and designs take center stage. 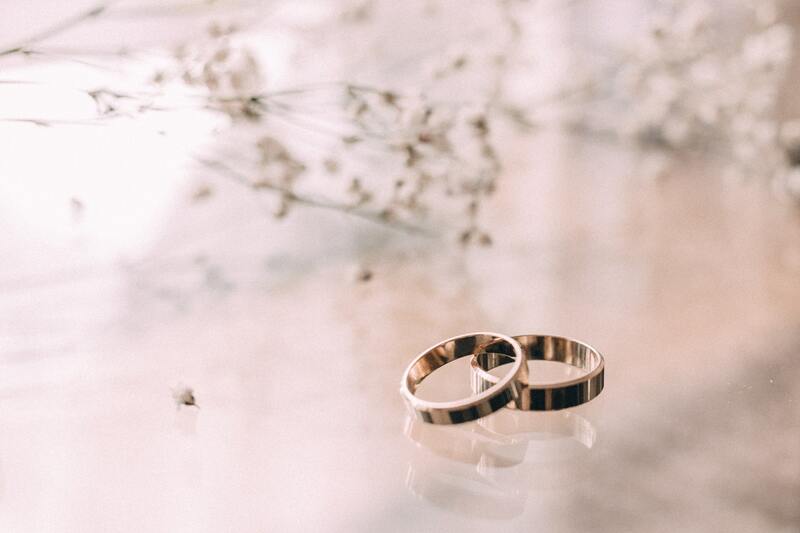 Keep reading for the untraditional wedding ring guide for 2019. One of the first options for wedding bands or rings is just to stick with simple and silver. These are a traditional choice that tones it down a notch. Instead of an extravagant, pricy ring that won’t age well, a simple silver band or ring will hold up to the test of time. 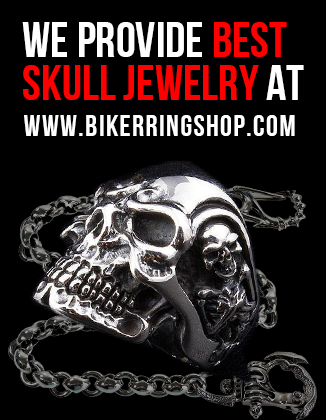 Even better, it’s easy to find wholesale silver jewelry that looks amazing. This is something you and your partner will wear every day. You want it to be durable, high-quality, and timeless. A cluster ring is particularly popular for engagement rings, though it’s very versatile. It’s a larger option that stacks several dainty, nontraditional stones into a single, larger band. It looks great, and it really makes a statement. Similarly, ring stacks are a fun take on the traditional ring style. While ring stacks have been gaining popularity for a while, they’re finally becoming a normal wedding option. Stacking unconventional stones and mix-and-match bands is a great way to show off your style. 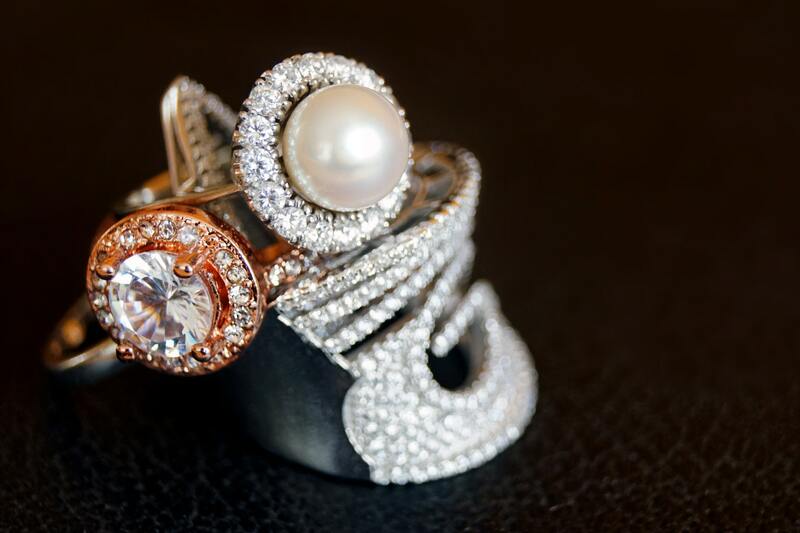 Did you ever think of using a pearl as your wedding ring? Pearls have a long and rich meaning. Traditionally, pearls symbolize wealth. Natural pearls are still extremely rare, and they can often come at a premium. However, farmed pearls are much more accessible to all budgets. Today, pearls are a symbol of feminine beauty. They’re brilliant, resistant to damage, and look great no matter what you’re wearing. Swap out your diamond for something a bit more significant. 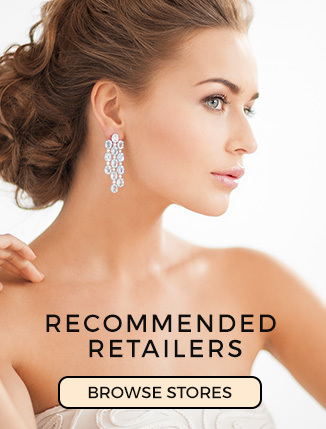 Like pearls, opal is also becoming a popular untraditional choice for brides today. Opal is bright blue, and that makes it an unexpected option, but it’s a conversation starter none the less. Why opal? Like pearls, opals have a long history as well. The word opal was given from Greek and Latin, and it means to see a color change. According to history, a Roman Emperor once offered to trade one-third of his kingdom for just one opal. Since then, opal has been used by royals and leaders throughout history. Finally, maybe you’re not ready to go completely off the beaten path. If so, an uncut diamond might be just what you’re looking for. Most of the diamond rings on the market are in pristine, perfect condition. However, uncut diamonds are exceedingly beautiful in their natural form. The rough shape is one-of-a-kind, and this ring is sure to impress. No matter what ring you choose, you’re sure to fall in love with it every day. There’s something so special about choosing a ring as a couple to share in your love. Saying “I do” is a big deal. Make sure your ring makes just as big of a statement. Whether you choose something similar to the status quo or completely original, make sure you’re happy with your choice. Luckily, you no longer have to spend an exuberant amount to find something you love.